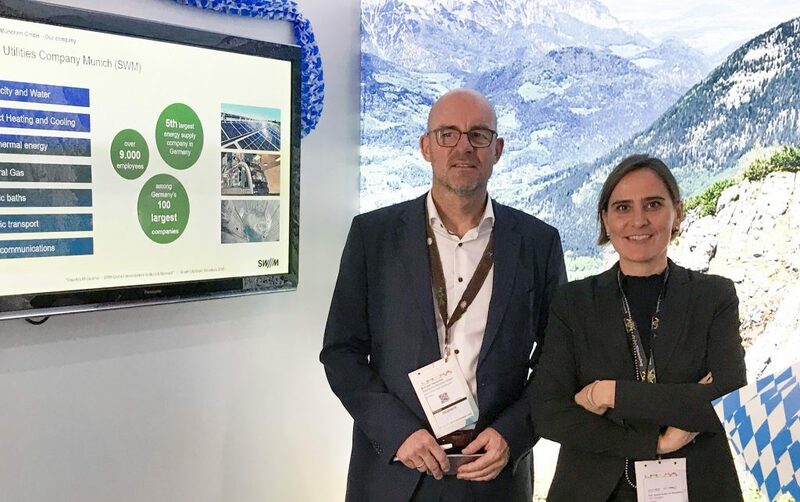 CCC took part at the #SmartCityExpoWorldCongress in Barcelona in November 2018, supporting Andreas Herrscher, head of the real estate development department, Stadtwerke Munich (SWM), in promoting the Smartes M.Quartier project. The smart district project is currently in development and integrates mobility, energy and ICT solutions. The highly innovative approach was discussed with various European district developers and was received very positively.